At last we have reached the end of a long but extremely helpful open beta period for one of the largest game updates so far. 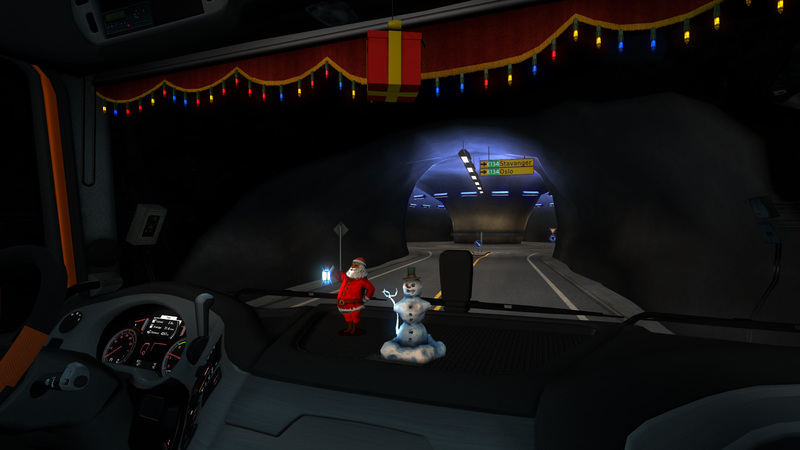 We are happy to announce that ETS2 update to version 1.22 is released. Over the period of the last two weeks, over 22500 people participated in our open beta. Over 85000 World of Trucks contracts were completed. The feedback was great, plenty of issues have been spotted and fixed or polished. Thank so much to all beta participants! 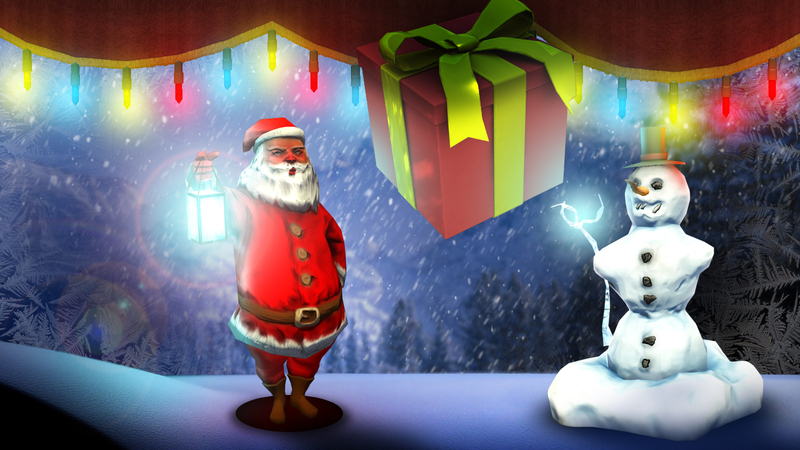 As a little gift to the numerous owners of a wide range of our DLCs, in the next day or two we are going to enhance the Christmas Paint Jobs Pack and Ice Cold Paint Jobs Pack with a new dashboard toy and cabin decoration each. If you also own Cabin Accessories DLC, these new "toys" will be unlocked and accessible now. Again, great thanks for supporting us during the open beta period. Now turn your engines on, World of Trucks Contracts are waiting for you!